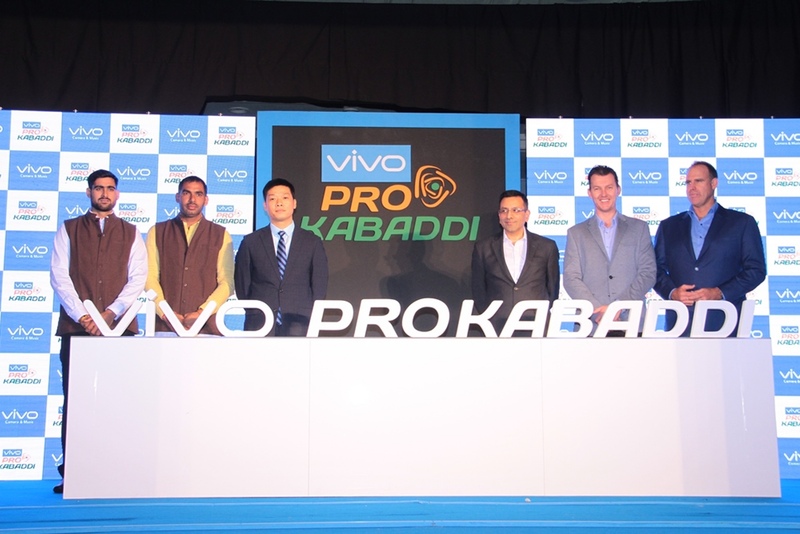 The 2018 Pro Kabaddi League (PKL) will be the sixth season of the tournament. According to the Pro Kabaddi 2018 schedule, the sixth season will begin from 7th October 2018 and will conclude on 5th January 2019. The opening match of the season will be between defending champions Patna Pirates and Ajay Thakur led Tamil Thalaivas. PKL has witnessed an abundance of local as well as foreign talent in its previous five seasons. Foreign players have played a major role in making the game of kabaddi more popular and have played crucial roles in their respective teams. Let us look at five foreign players who are expected to make an impact in the upcoming season. Iranian left corner defender is probably the biggest star among foreign Kabaddi players playing in the Pro Kabaddi 2018. He played an instrumental role in Iran’s gold medal-winning performance in the 2018 Asian Games. Fazal has been a part of the PKL since the second season and has won the title twice, first in the second season with U Mumba and then with Patna Pirates in PKL season 4. He is a master in balancing his speed and timing of the attack on the raider. He is the only player to make an appearance in four Pro Kabaddi League finals. U Mumba broke the bank in the auctions to buy Fazal for Rs. 1 Crore in the PKL 2018 auction, making him the highest paid foreign player in the history. He would be looking forward to helping win U Mumba win their second PKL title this season and prove that he is worth the price and more. Republic of Korea’s Jang Kun Lee has been the most successful raiders in the history of PKL. He holds the record for the most points by an overseas player in PKL. He is famous for his unique raiding styles which is a mix of traditional kabaddi moves along with martial arts. Lee is an expert at doing multi-point raids and has been a great asset for his team Bengal Warriors. Lee has been retained by Bengal Warriors since the first season of the league. He has also played a major part in making Korea one of the top Kabaddi teams in the world and has also captained the sides in a lot of international tournaments. Iranian right corner defender is a fearless player whose block and holds are a sight to watch. Abozar started his PKL journey in season 5 with Gujarat Fortunegiants and played a crucial role in team’s journey to the final. His defense ensured that raiders had a hard time scoring points in season 5. He was also the part of 2018 Asian Games gold medal-winning Iranian team. It was his stellar performance in season 5 that made him the second most expensive overseas player in the auction leading to PKL season 6. He was bought for Rs 76 lakhs by Telugu Titans. This will be the second season in PKL for the Bangladeshi left cover defender. He began his PKL career with Puneri Paltan. Rehman was bought for Rs 33.25 lakhs by Bengal Warriors in the auction for the sixth season of PKL. Rahman was a part of the Bangladesh team that won the bronze medal at the 2006 Asian Games. Ziaur is a former Army man and played football before taking up kabaddi professionally. Rehman unleashes a lot of power in his dash which can take any raider out of the court. The Iranian all-rounder was the part of title-winning Patna Pirates team in season 3 and season 4. He was also the part of Iran’s national team in 2014 and 2018 Asian Games and 2016 World Cup runner-up team as well. He started his PKL journey with Telugu Titans in the second season. He was bought for Rs 12 lakhs in the auction for season 6 by Gujarat Fortunegiants. Hadi’s signature move is the block.